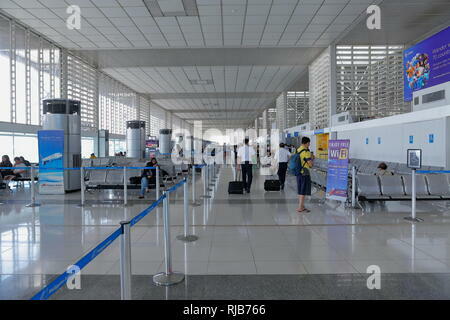 Manila / Philippines - A view from the passenger lounge of Ninoy Aquino International Airport in Manila, Philippines. 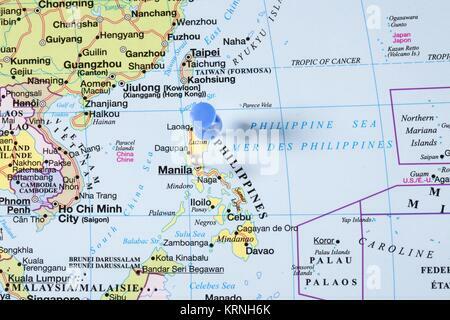 Philippines, Cambodia, Vietnam in close up on the map. 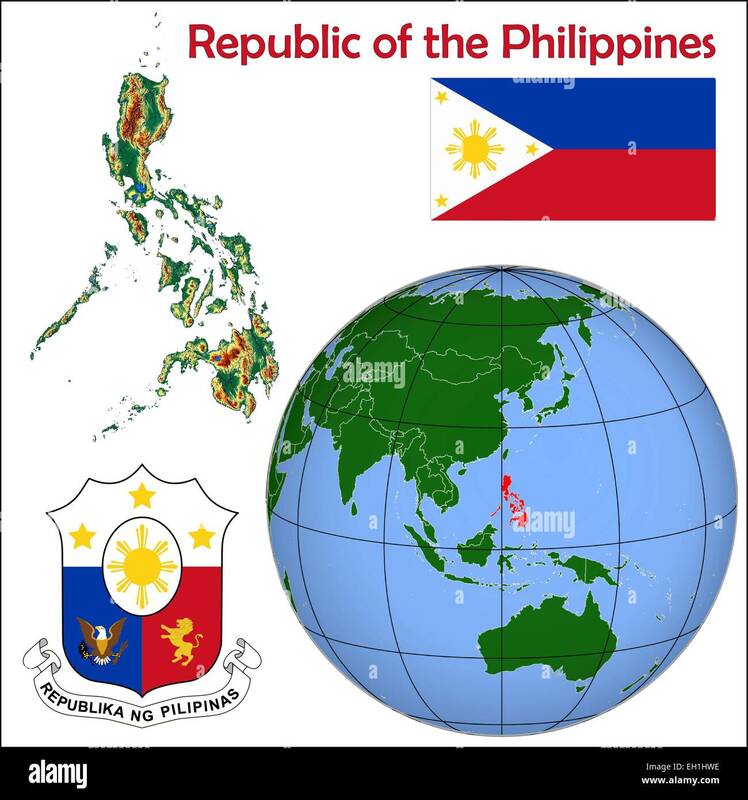 Focus on the name of country. 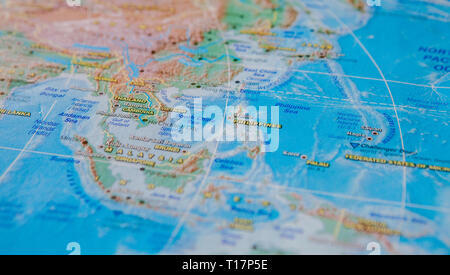 Vignetting effect. 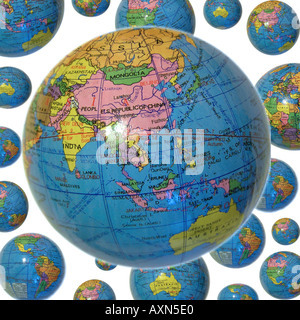 A detail photo of the world as depicted on an antique globe. 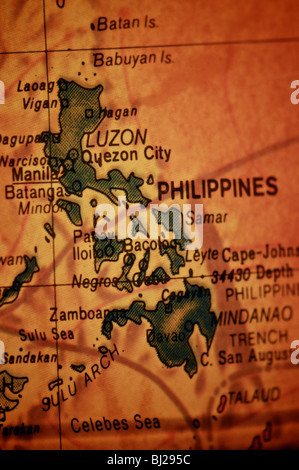 Focusing on the Philippines. 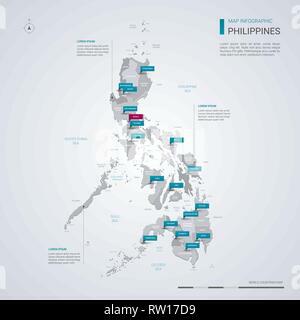 Philippines vector map with infographic elements, pointer marks. 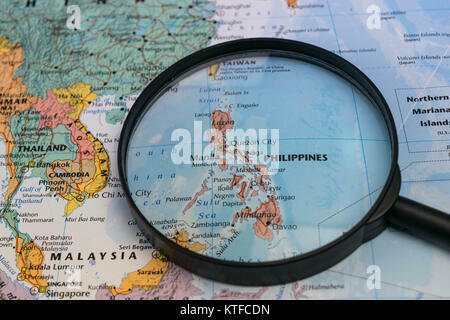 Editable template with regions, cities and capital Manila. 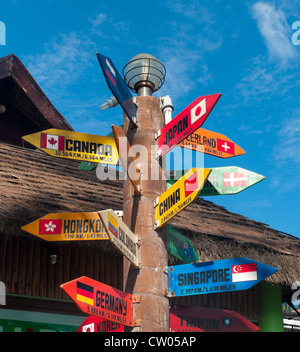 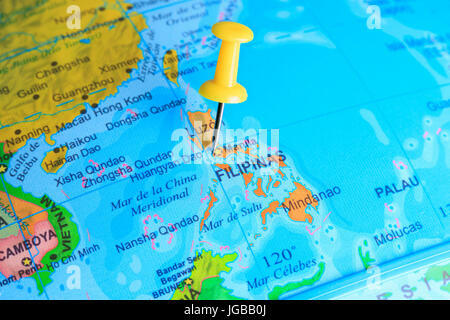 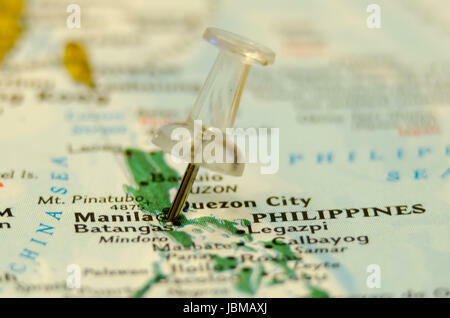 Philippines map located on a world map with flag and map pointer or pin. 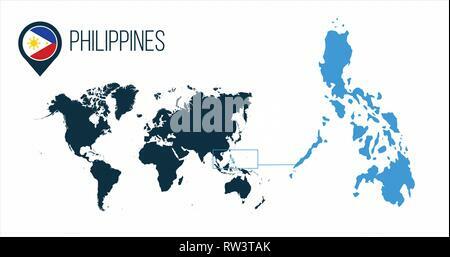 Infographic map. 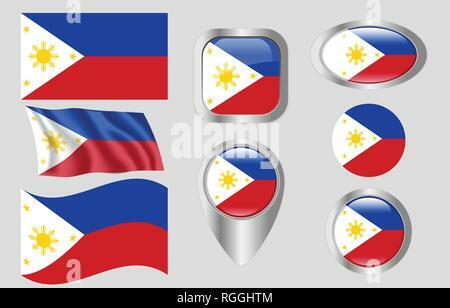 Vector illustration isolated on white .